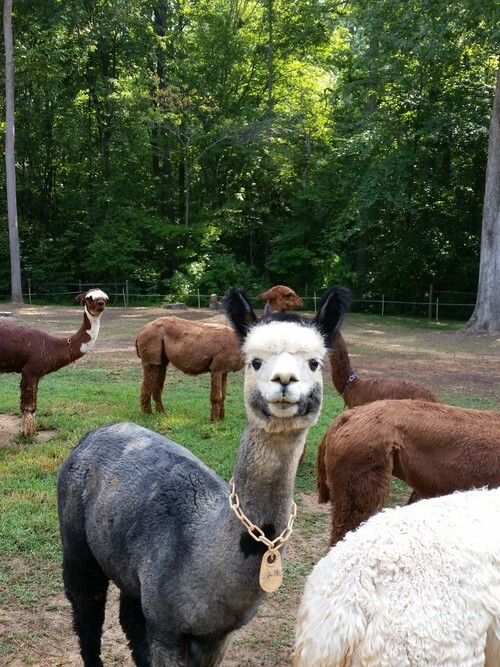 : Cribleman Suri Alpaca Ranch is a farm located in Efland, North Carolina owned by Jane and EmmaLi Clark. When you care this much, it shows. For additional information visit each tab on our webpage! We will offer financing on any alpaca over $1,800.00 With a 50% down payment, we will offer 1 year to pay up to $5,000.00 and 2 years for any amount over $5,000 for your alpaca with 0% interest. However, each sale is a personal transaction between us and the new owners. If you need other terms, we will try to be flexible and meet your needs. AOA registration certificates will be signed over once all payments have been made. Welcome to Cribleman Suri Alpaca Ranch! My love of animals began as a child and never waned. As a youngster, my family raised goats. I added horses, cows, chickens, rabbits, and sheep over the years. In the 1980’s I bought my first spinning wheel, but set it aside as life became too busy. Several years ago I was contemplating buying a few sheep again until I became involved in helping a client plan their retirement vision of living on a farm. 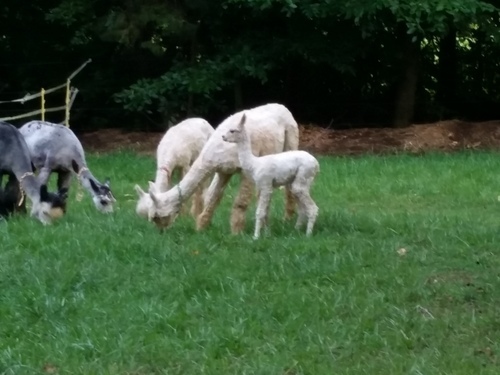 I introduced them to the possibility of raising alpacas, and I got hooked! I’m often asked, Why suris? Why don’t you raise huacaya alpacas? Actually, my first alpaca is a lovely silver grey huacaya female. But when I saw the suri and began working around them and handling their fleece, I knew this was the breed I wanted to focus on. I love the silky locks and can imagine the beautiful luster and drape of a hand spun, hand knit sweater. 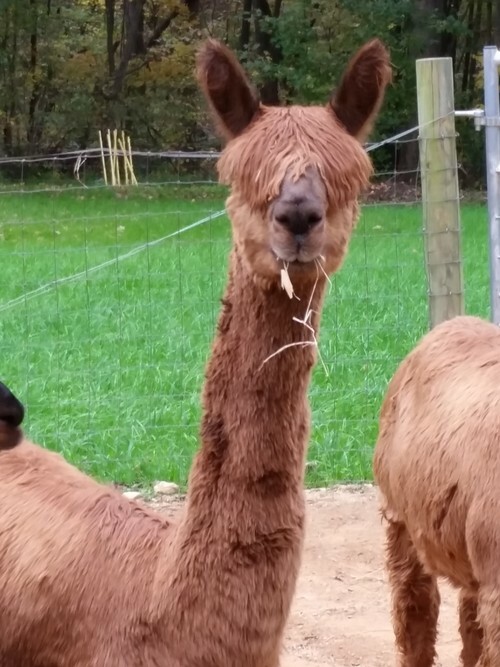 So, yes, I do have huacaya alpacas and truly appreciate their lofty soft fiber, but the majority of our herd is suri.